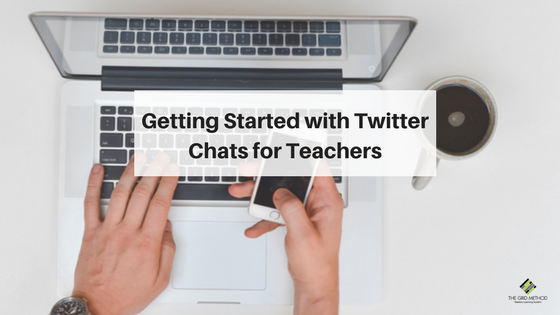 Getting Started With Twitter Chats for Teachers - Are you missing out? 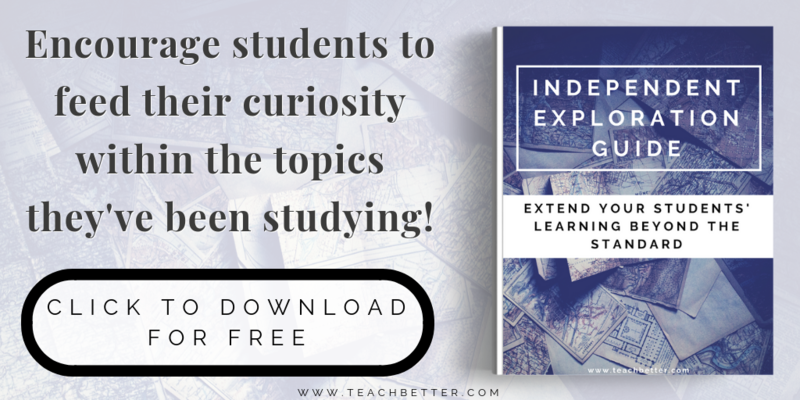 Are you missing out on Twitter chats for teachers? With over 500 million tweets being sent every day, it’s no wonder Twitter is quickly becoming a favorite hangout spot for educators all over the world. A lot of people have a very misconstrued view of Twitter. While yes, there is a lot of nonsense out there (like on any social network) twitter is a phenomenal place for staying up to date with trends in your industry, finding new sources for inspiration, and most importantly, for connecting with other educators. This is where Twitter chats come in. A Twitter chat is when people from anywhere in the world “meet up” on Twitter, hinged around a hashtag (what’s a hashtag?) and discuss a particular topic. Anyone who wants to participate follows the hashtag and replies to questions, and engages with others, always including that hashtag within their tweets as well. What this does is create a stream of tweets, all including the same hashtag, so you can follow along. There are thousands of Twitter chats happening every week, each with a specific topic, and most focusing on a specific industry or profession. For teachers, the common term used to refer to an education-focused chat is “EdChat.” This is because most agree that the first educator to start a chat was Tom Whitby (@tomwhitby), using the hashtag #EdChat. There are now hundreds of weekly educational chats happening, covering almost every aspect of the profession. So why have Twitter chats become so popular? 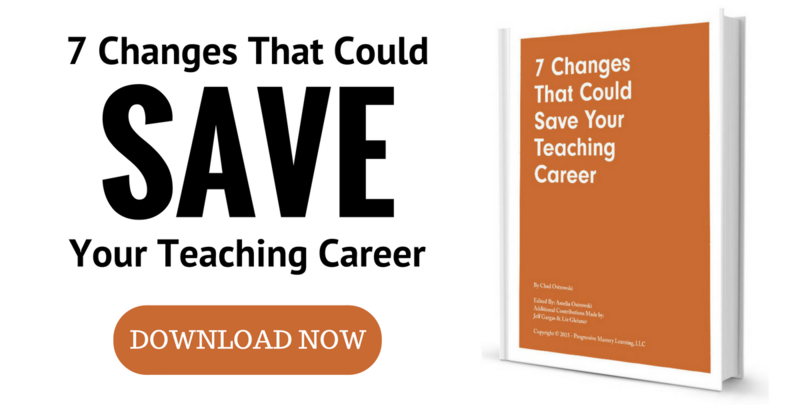 Why are they such a powerful resource for teachers? Here are just a few reasons you should get involved with Twitter chats. 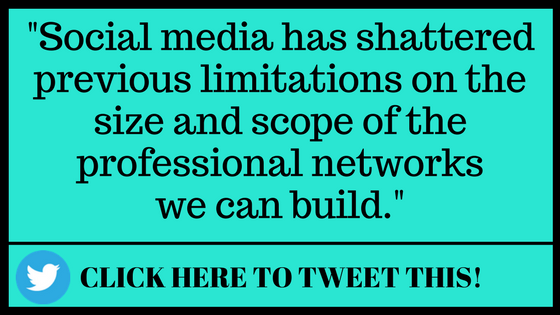 Social media has shattered previous limitations on the size and scope of the professional networks we can build. It used to be, we could connect with others in our building, and a few from other districts, as long as they weren’t too far away. But, for the most part, we’ve always had geographic limitations. Now, though, we can expand our Personal Learning Network (PLN) to virtually anywhere in the world. Our weekly chat (#MasteryChat) is still a fairly young chat, but already it reaches dozens of educators from more than 10 states and 5 countries. And every week, that number is growing. We’re building relationships with teachers we would have never met without Twitter, because location is no longer a barrier. 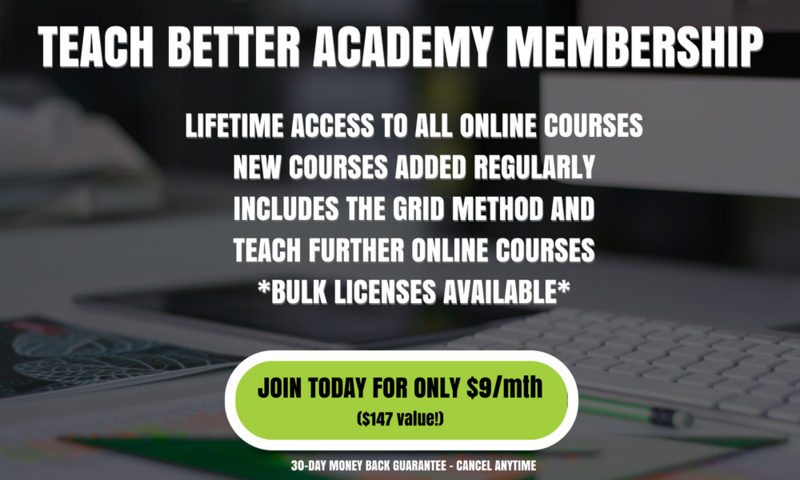 When you expand your network, you expand your knowledge. Every school, district, county, state, and country has something of value to offer you…you just don’t know it yet. Tiffany Ott (@techieteachott) is the co-founder of our chat. 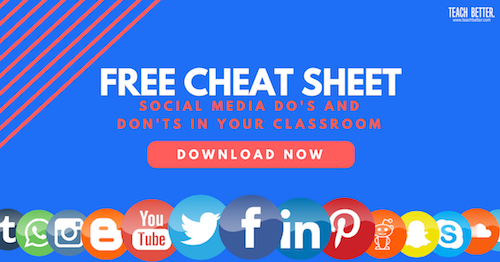 She is also a 9-year veteran teacher, having taught in multiple states, and two different countries, will tell you that she learns something (most of time multiple things) new every single time she participates in a Twitter chat. If you’re like any of us here at www.teachbetter.com, you’re constantly trying to grow yourself and teach better. You’re also probably working hard to grow yourself as a leader in your school, your district, and the world of education as a whole. Educational chats on Twitter offer you a platform with more reach than ever before. You can now share your experiences, and your knowledge, with other teachers all around the world. The opportunity to grow your personal brand and become a thought-leader in the world of education has never been better. Ok, did I convince you this was a good idea? Awesome. Now it’s time to get involved in a chat. Don’t worry, it’s not scary. First off, check out all the amazing educational chats and when they take place. Most chats have a specific schedule. Our chat is every Thursday at 8:00pm Eastern time. Most chats also have a base topic they tend to build off of, which can usually be depicted in the hashtag used. 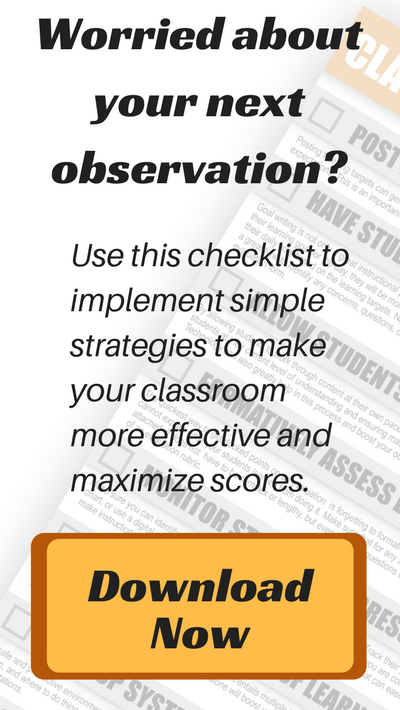 The foundation for our chat is Mastery Learning, which is why we use #MasteryChat. 1. Find the chat you want to participate in. Oddly enough, there’s a site called Participate that has a great list as a starting place. 2. Use tech to monitor the chat. You can use a tool like Tweetdeck, Tweetchat, or Twubs to follow that chat. On a mobile device, you may find an app like Hootsuite to be helpful. You can also just log in to Twitter on a desktop or laptop, do a search for the hashtag, and click “latest” on the search results page. This will give you an updated stream of tweets using the hashtag. 3. Look for the questions. Chats are typically built around a series of questions. Most chats have 5-7 questions. The moderator (or host) will usually ask everyone to introduce themselves, and then will tweet out images with the questions. Questions will be labeled with “Q1” for question 1, “Q2” for question 2, and so on. The moderator will include the hashtag in every tweet. It’s okay to just sort of creep on a chat and not participate. I’ve done this plenty of times and have taken a ton of value away from it. But if you want to get in and engage, you’ll want to share your thoughts on each question. To do this, just tweet your reply with an “A1”, “A2”, etc, in front of your answer. 5. Don’t forget the hashtag! Make sure to include the hashtag somewhere in all your answers, and any responses to other users’ tweets. Including the hashtag in everything will ensure it shows up in everyone’s search and others can engage with you! 6. Retweet, reply to, and follow others. Like I’ve said a few times, Twitter chats are a great opportunity to grow your network. In order to take advantage, you’re going to want to engage with others. You do this by retweeting their responses, commenting on their answers, and of course, following them. Be sure to follow any participants who have shared something of value or seem to align with similar interests as you. Look, I’m not going to lie to you…some chats move really really quick. Popular chats reach a lot of people, and the number of tweets per minute can get a bit scary. It’s okay…just breathe and answer the questions. You can always go back to answer replies, offer additional thoughts, and connect to other educators who may have favorited, retweeted, or commented on one of your tweets. 8. Take the conversation beyond Twitter. Once you’ve gotten the hang of Twitter chats, and making those new connections, take them to the next level. Some people will be perfectly fine with continuing the conversation via direct messaging on Twitter, but for others it’ll be a good idea to suggest connecting via email, a Google Hangout, Skype call, or heck…even one of those actual phone calls. Don’t be afraid to reach out, let them know you enjoyed what they had to say, and you’d like to connect and chat more. We have built so many new partnerships from a simple Twitter message. At this point, I’m not sure what else to say other than, go get on a chat! The number of new relationships our team has built off this platform is incredible. In fact, you probably know the amazing Rae Hughart (@raehughart), creator of the #TeachFurther Model. She is an absolutely critical part of our team and our relationship started from a couple tweets and a direct message. Since then, we have come together with a mission to help others teach better and reach more students. We’re working hard every day because we want to change the world together. Who will you change the world with? Maybe they’re waiting for you on Twitter.